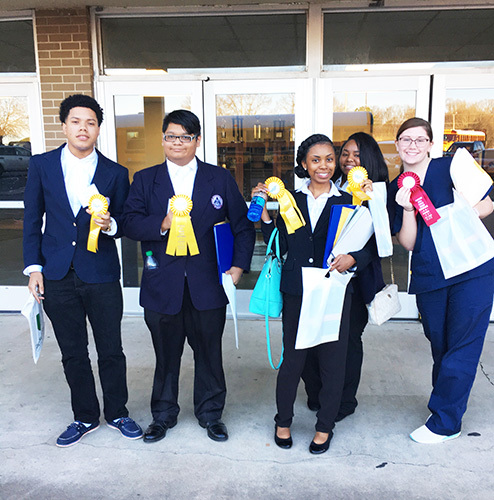 Congratulations to the Haywood High School students for their accomplishments in the HOSA Regional Conference Competitions held at Jackson State Community College on January 9. Winning were Savannah Hassell – 2nd Place in Personal Care; Emma Clagg – 3rd Place in Human Growth and Development; Erica Hurt, Tyler Dickens, Jamie Rodriguez-Garcia, and Trakilah Morton – 4th Place in Health Education; Kemyia Evans and Zakaria Carpenter – Health Career Display – State Only Competition. These students advance to HOSA State Conference March 24-27 in Chattanooga. 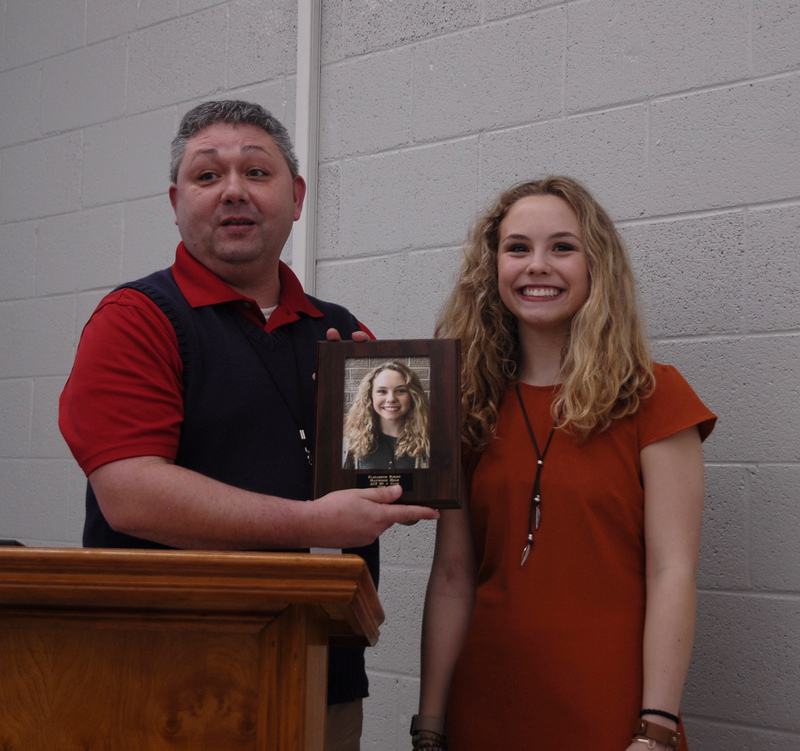 HHS’s Shekinah Byrum competed in Nursing Assistant, and Sadie Casteele and Lauren Qualls, competed in CPR/First Aid. She did not place during the skills portion, but they did rank in the Top 5 of the Lower West for the knowledge portion competition. 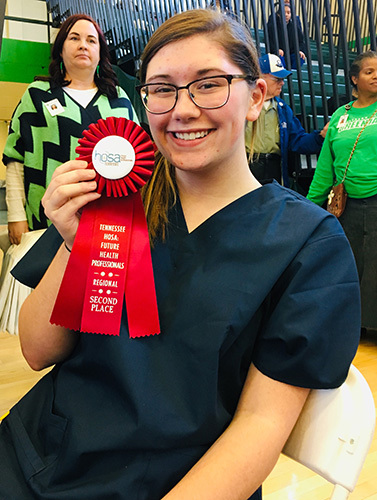 “We are very proud of all of them for the hard work and dedication they put into their competitions,” said Brandlin Turner, A.S.N./R.N and Cynthia Cresap, B.S.N., R.N., B.S., both HOSA sponsors. The Health Sciences Department is a division of the Haywood High School Career and Technical Division.